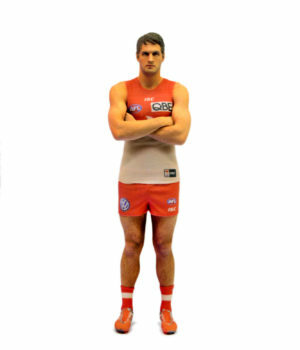 Tiger fans! 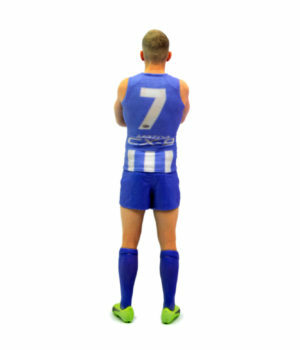 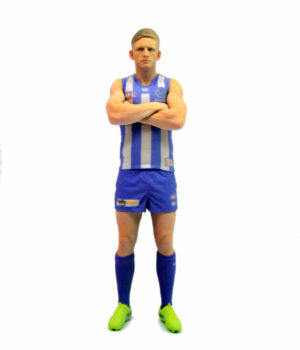 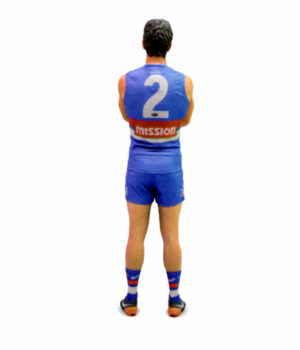 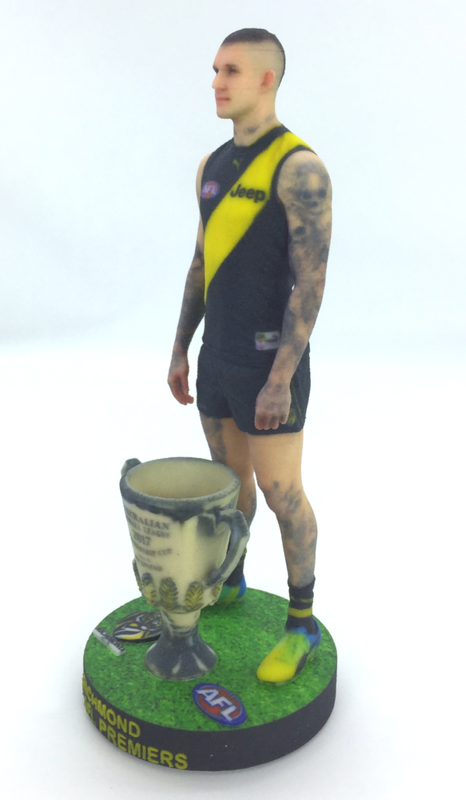 Remember this incredible season forever with this special edition commemorative figurine featuring Dustin Martin and the Premiership Cup. 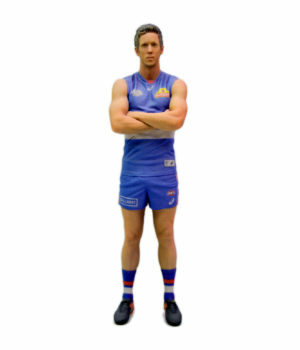 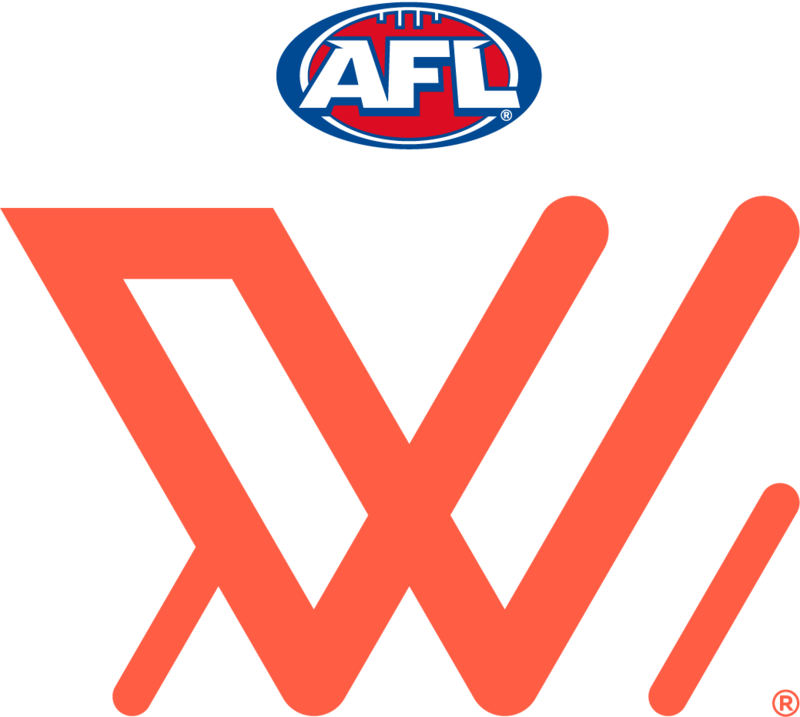 Celebrate the Tigers as Premiers and Dusty as the first and only player ever to win the Brownlow Medal, the Norm Smith medal, and the Premiership in a single season. 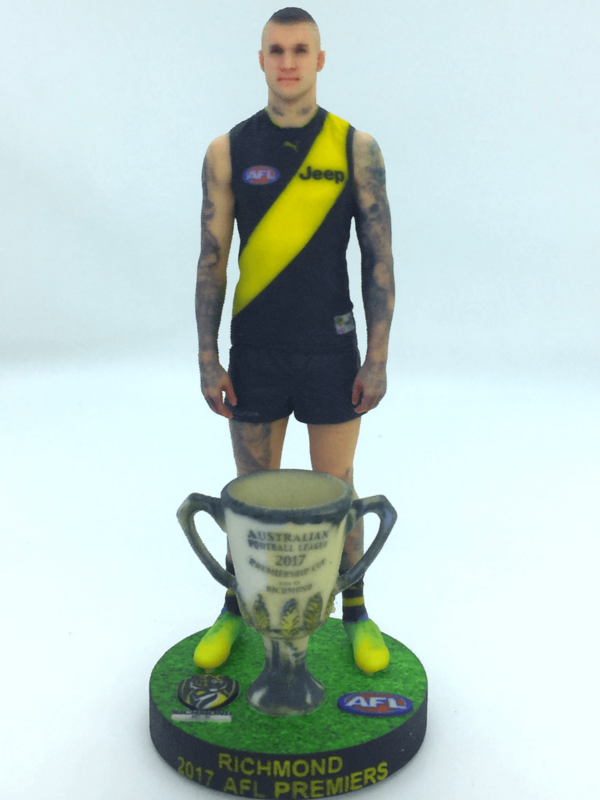 This 3D printed collectible is photo-realistic and was created by capturing Dustin with 54 digital SLR cameras. 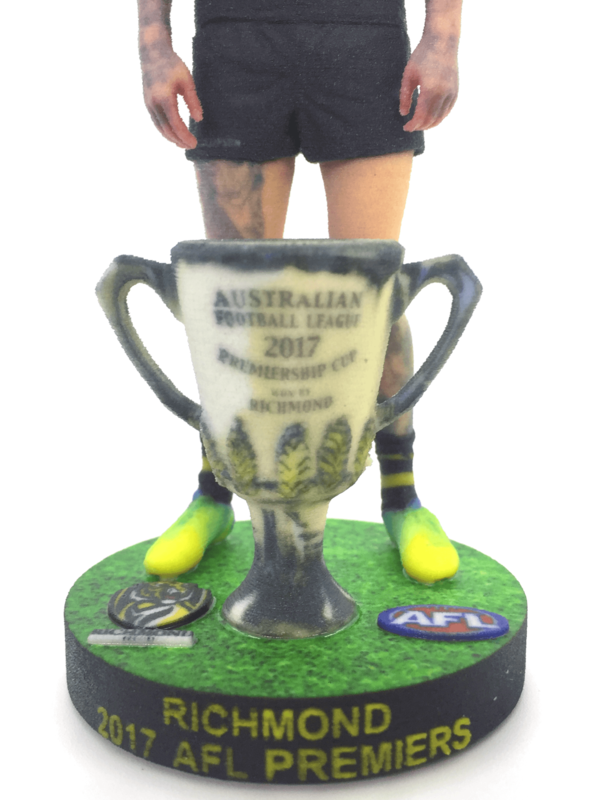 Each figurine is individually 3D printed in full colour and finished by hand.